Our Rail Saws are designed to maximize productivity on any rail maintenance activity requiring rail cutting. We specialize in Railroad Equipment Manufacturing such as our Rail Saws. Our O'Bear Rail Saws are Air cooled gas or diesel powered. Our Rail Saws, include abrasive cutting wheels, abrasive rail saws. They offer burr free cuts on either side of the tracks, without moving the machine! 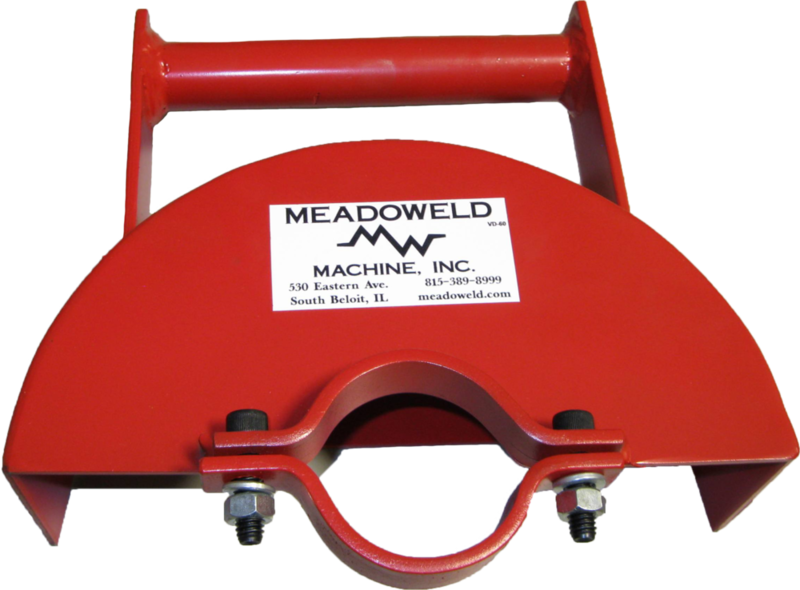 A patented oscillating system will reduce the arc of contact between the wheel and the rail. 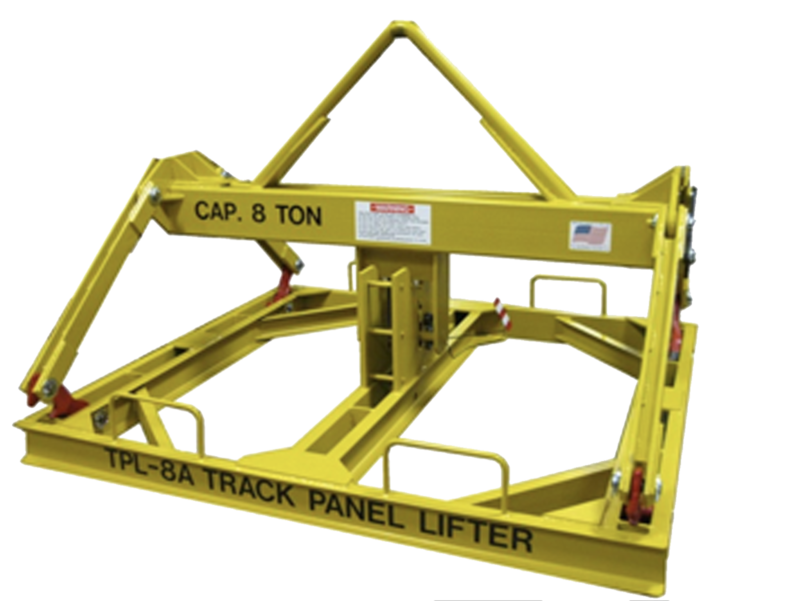 All of our Rail Saws include standard safety features, heavy-duty rail clamps, improved spindle design, spark arrestor, lifting bale, parking brake and blade storage. We offer leasing and rentals of our Rail Saws and rail cutting machines. If needed we also offer power feed and self-proelling Rail Saws. Our Rail Saws are designed to maximize productivity on any rail maintenance activity requiring rail cutting. Our Rail Saws also include Pendant controlled power feed system that improves blade life and virtually eliminates operator fatigue. Our plant facility is located in Northern Illinois. Our staff consists of experienced experts in the field of railroad maintenance, machinery design, and manufacturing. In addition to railroad maintenance of way equipment, we also offer out-sourced final assembly, low volume production, and the design and manufacturing of custom machinery and fixtures for all industries.